Well it is the official publication day (I prefer to say pub-day, for obvious reasons) for The Friday Gospels. The past couple of weeks have been all about train journeys, anxiety dreams and awkward questions about Mormons. If you want to hear me talking about the book in interview with Kirsty Lang on BBC R4’s Front Row you can listen to the programe here. If you’d like to see some reviews, you can look on this page of this website. If you’d like to read the 5 Minute Memoir piece I wrote for The Independent, clicking here would be a good idea. 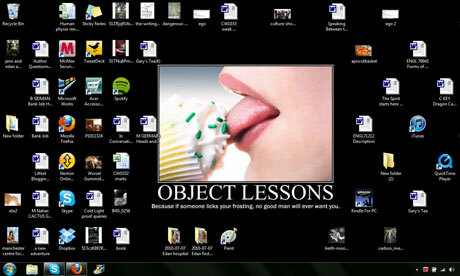 The Guardian ran a piece about My Desktop a little while ago. I did the interview with Ben Johncock while I was in the thick of writing The Friday Gospels so there might be some interesting things about the novel in there too, if you’re into that sort of thing. If you want to read a short interview I did with Sarah Jasmon about ‘connections, transformation and coming out as a writer’ please be my guest. If you want to see and hear me (as in, telly) talking about the novel with Nigh Higham, you can catch my BBC Meet The Author slot here. If you’re in Manchester TONIGHT and you fancy coming to a party to help send the book off into the world once and for all, consider yourself invited. Facebook event with details here. I will be reading with my friend, Russ Litten, who will be launching his second novel, Swear Down in April. The snow won’t put us off! There will be various bits and pieces of publicity stuff I will be posting up here over the next few days and weeks. And then things will be quiet again, and I will return to my typing, and you will hear from me no more. It’s been AGES. I’ve been tagged a couple of times for this bloggy thing – most recently by Peggy Riley and (via facebook) my friend Richard Hirst. In a rare moment of seasonal bonhomie I’m going to join in. It is called The Friday Gospels. And that’s the final title. Unlike my first two books, it never went through a variety of titles before it found its name. Someone told me that was a good sign. I hope so. When I think about it, I call it tee-eff-gee. I was brought up a Mormon, or a member of The Church of Jesus Christ of Latter Day Saints. I always wanted to write about what it felt like to be a Mormon. The fiction I read that represented Mormons concentrated on the US experience, and focused on polygamy. When I started, I didn’t know of any fiction that attempted to represent a British experience. The North West has always been fertile territory for my writing, and it’s also historically and culturally significant for British Mormons. All those different things added up to the desire to write the book, and some of the ideas with which it engages. Who knows? Who cares? It might be somewhere in the region of suburban gothic, sit-com noir, bleak humour, accessible lit fic type stuff. My influences are legion. To me, it feels like a natural continuation of the interests of A Kind of Intimacy and Cold Light. But I also think The Friday Gospels is a little more forgiving and because of that change in tone I am prepared for some readers to call it a departure from my earlier work. I am hoping, if that question ever arises for me, that the answer to it is none of my business. Jeannie and Julian and Martin have dark hair. Pauline is a faded red-head and Gary is a strawberry blond. I don’t see their faces any more clearly than that, which is why I like the cover of the book so much. Mormon family with secrets waits for golden-boy missionary son to come home and solve their problems while an ash-cloud gathers; disaster ensues and love conquers all. I have an agent. And the book will be published by Sceptre dead soon. The first chapter took me about four months. Then I took a break for three months to ponder and decide if this was the book I was really ready to write. Then I wrote the rest of the first draft in four months. It took me about a year, maybe a little bit more, to do another three drafts. Goodness me. I can’t think. I suspect that’s the sort of question it is a reviewer’s job to answer. A lot of my urge to write comes from a wish to fix the imperfections of the last thing that I have written. It’s a disgustingly self-absorbed process, really. Also, I would like to read a book like The Friday Gospels but it didn’t exist. Hmm. Well, it’s funnier and kinder than Cold Light. It has less dirty bits than A Kind of Intimacy but the dirty bits are really dirty. It has three dogs, and each of the dogs have two names. Like my first two novels, it also contains a buffet. Okay. I’m supposed to tag people now. But because I’m a pain in the arse that way, I’d prefer just to link to people who have already answered these questions. So here they are. Enjoy. Carys Bray – another writer of the Mormon persuasion whose collection Sweet Home has just been published. As the preparations for the US publication of Cold Light go into overdrive (check out the snazzy facebook page the publicists at William Morrow made for me!) I’m delighted to announce that I will be (virtually) travelling to the US and doing a (virtual) book tour. The magical powers of the internet, eh? The tour will be taking place throughout October, and I’ll be posting here about it as and when I hit the various stops. But for an overview of where Cold Light will be and when (to book your seat early, perhaps) please click here. And for an advance review from Publisher’s Weekly (they call the book ‘revealing and timely’ and mention my Dark British Humour), go here. If you’re a Good Reads reviewer, based in the US and interested in getting your hands on one of the advance review giveaway copies, you have just three days to register your interest and you can do it by clicking here. 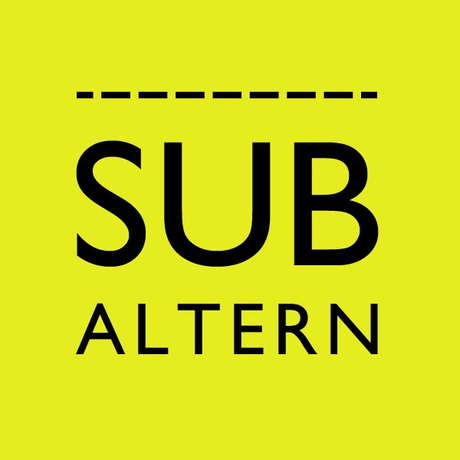 The author and all round Cool Guy Nikesh Shukla interviewed me for the Subaltern podcast. Here’s hoping I don’t sound too much of a tool. To judge for yourself, click here. And while you’re there, root around the archives. There’s a wealth of interesting, not-me writers to listen to, including the very excellent Joe Stretch who, like a champ, did his interview with Nikesh just before the launch of his new book The Adult. 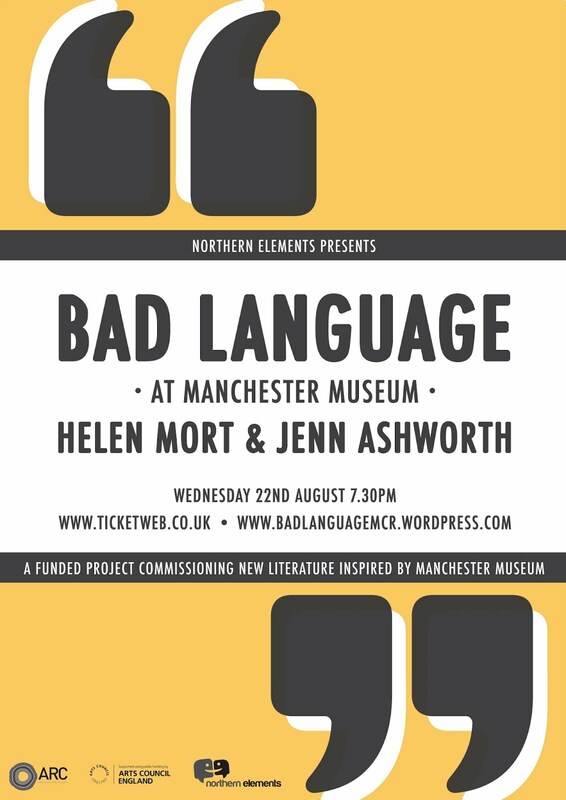 I will be reading two pieces at this event – one set in a museum, and one inspired by a couple of visits I made to the museum this month with my children. It’s been a while since I’ve read new work, so it’s a treat for me and I hope will be for those attending too. I’ll be reading with Helen Mort and several other selected writers, including the very lovely and spectacularly talented Emma Lannie.The project has been a real pleasure so far, and I’m looking forward to hearing what Helen has come up with this month. It would be splendid to see you there. For more information, and to get tickets, please click here. Some of you might already have seen this. But in case you haven’t, last year I was interviewed by Ben Johncock for the Guardian’s Writers’ Desktops series. Now you too can marvel in the disorganisation, narcissism and clutter of my virtual world. The article also mentions my new novel – The Friday Gospels – which is out this January and features a Mormon family. People seem to have been especially interested in that aspect of my writing and heritage, so I will link to another article I was profiled for recently – not to do with my writing, but about the varied faces of Mormonism in the North West of England. My lastest project has just been launched! A few months ago I was asked if I’d like to participate in a literary exchange with another writer – the Turkish novelist Nermin Yildirim. We’d write letters to each other, and our online relationship would culminate in a visit – me to Istanbul where I’d work with Nermin to give several readings and panel events at the Istanbul Tanpinar Literature festival, and Nermin would then travel here, to work with me at the Manchester Literature festival. 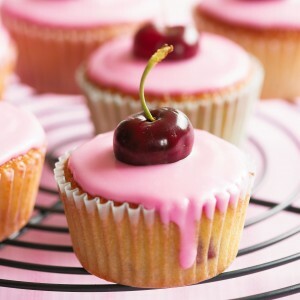 Who would say no to that? I didn’t, obviously, and have been working on the Manchester Letters project for the past couple of months. I don’t want to paraphrase the project too much, except to say I’m having a brilliant time, looking forward to October and you can read the first letters here – more will be added throughout the summer. We’ve already received some great coverage too. You can read an interview with me about the project with the fab Clare Conlon for the MLF blog here and the British Council wrote about us here. 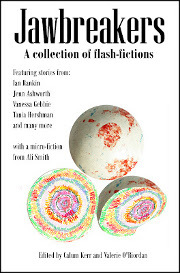 I’m delighted to say that a flash-fiction of mine – Hammer – will be appearing in the new anthology Jawbreakers, edited by Calum Kerr and Valerie O’Riordan and out on May 16th – Flash-Fiction Day. Suspicious or curmudgeonly about tiny stories? Be convinced. You can order your copy in advance here. And why wouldn’t you? Apart from my story, there are delights from Ian Rankin, Vanessa Gebbie, Tania Hershman, a micro fiction from Ali Smith (oh yes), and many more. Too many for me to list. Just buy the book. Hooray. National Flash-Fiction Day is the result of a lot of love and hard work from Calum Kerr and as well as the anthology publication, the day will be marked by a series of events, competitions, meet-ups and publication oportunities all over the country. (I am pleased to say that the North-West is particularly well represented. We loves our flash up here, we do). What I like best about bus stations, train stations and airports is the indeterminacy of them. The fact you’re not at home, but you’ve not arrived yet either. I have never quite got over the strangeness of almost living at Manchester Piccadilly for the few days that we were performing the Station Stories project last year. Whenever I pass through the station now, it’s the place where David dropped his birthday cards – where Tom scared us by making us see a Masonic Temple where there wasn’t one before. These places of indeterminacy – of inbetween-ness (Edgelands is the word I am wanting to use – after reading Paul Farley and Michael Symmon Roberts’ book of the same name recently) is important to Cold Light too. There’s the bus-station, the nature reserve, the park – all the wild and at the same time not-wild places – locations but not destinations – that Carl and his girls hang out in. And the most edgelands-ish place of all – adolescence – where the rules of childhood don’t apply (you know they don’t really all live happily ever after by now, don’t you) but the ‘wisdom’ and freedom of adulthood hasn’t yet arrived. If female adolesence was a place, it would be nomansland – and just as dangerous. 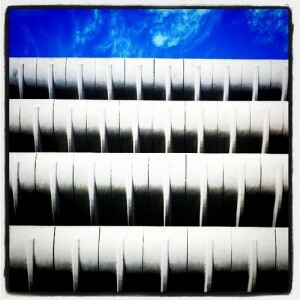 Here’s an article from Sabotage Times about Preston Bus Station – one of my muses for Cold Light (you can see a bit of it in the Cold Light trailer too). Here is one of the most detailed and thoughful reviews of Cold Light that I’ve ever received (courtesy of Libraries of Babel) – a piece of writing that, appropriately, is in a kind of edgelands of itself – not quite a review, not quite a personal essay, and something better and more interesting than either of the two. It shows how the place where we read a book (in this case, on a night bus) can colour our view of it and what we bring to it.